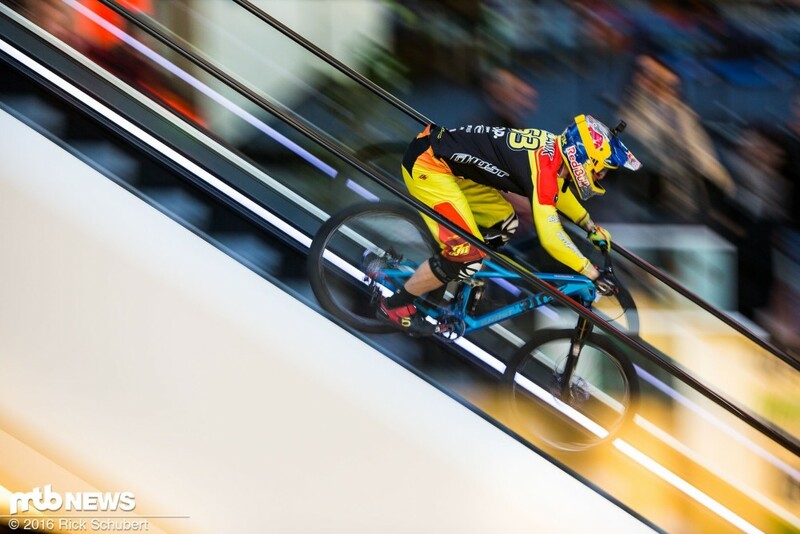 3rd stop of Downmall Tour 2016 was taking place at Frankfurt, Germany. 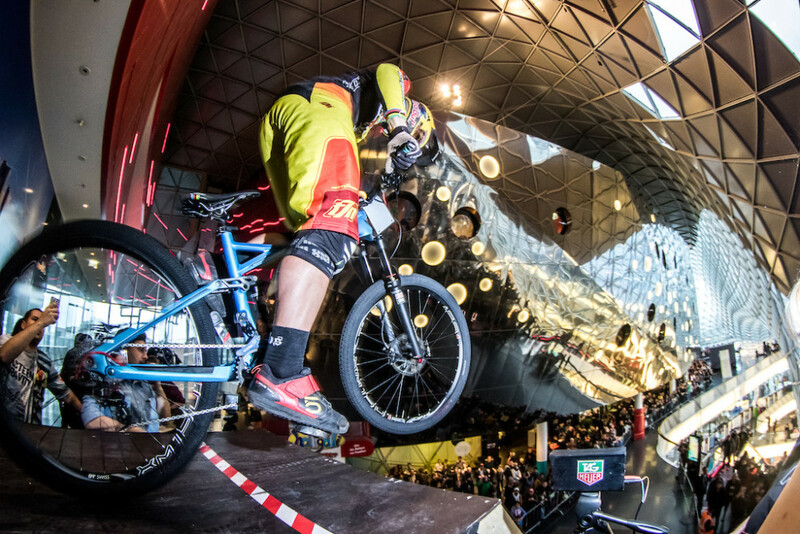 It was also the biggest shopping mall, the raddest track and also last stop of the Tour in Germany. Tomas Slavik had a big struggle in 1st race run, where his rear tire exploded and he was going last 100 m with flat tire! Luckily he still qualified and was able to make it to the final! In the final Tomas Slavik and Johannes Fischbach absolutely disappeared from the rest of the field and it was basically just these to guys who were fighting for the win! At the end Fischbach was a bit quicker and took the 1st spot with Slavik on 2nd. 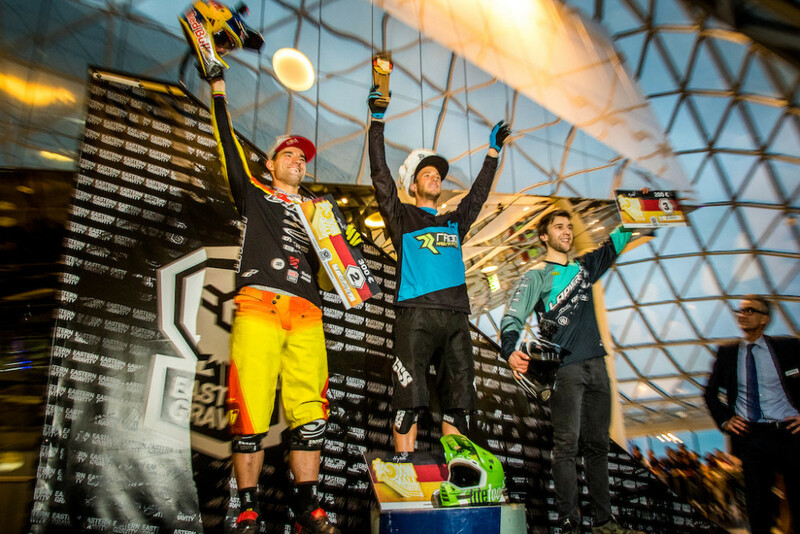 ← Tomas Slavik took a win at Berlin!